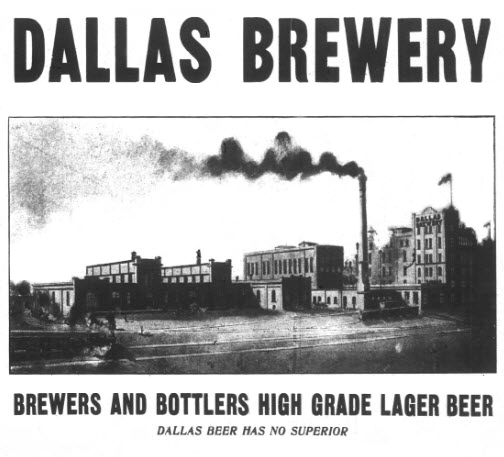 Image credit: Lakewood Brewing Co., Rahr & Sons Brewing Co.
Building on a successful partnership started last year, Rahr & Sons Brewing Company of Fort Worth and Lakewood Brewing Company of Garland have joined together again to create the 2015 edition of DFW: A Collaboration of Two Breweries. 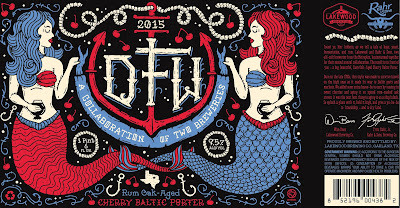 Brewed on site at Lakewood's facility (last year's version was crafted at Rahr & Sons), this year's beer is a rum oak-aged Cherry Baltic Porter that finished out with an ABV of 9.5%. 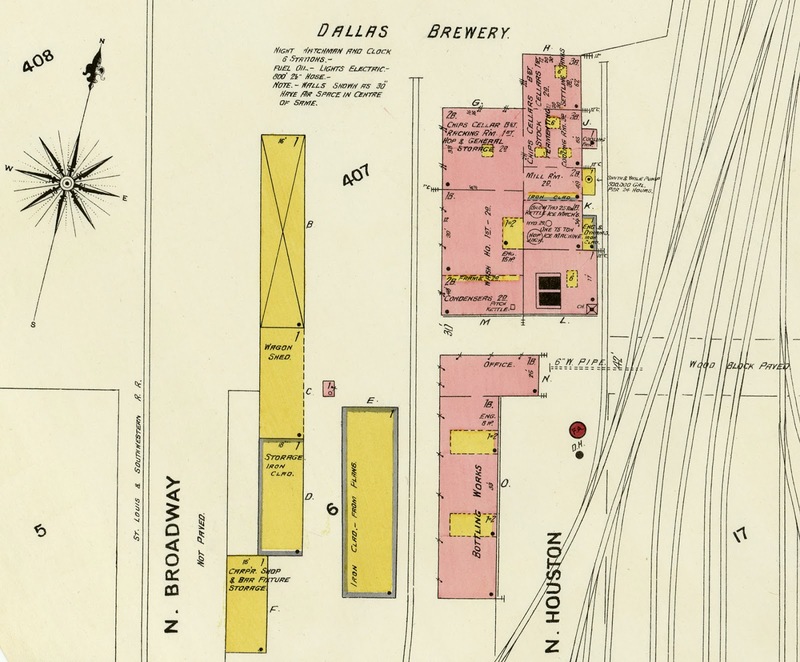 And, as before, DFW's release will be timed to coincide with North Texas Beer Week, which runs from November 6-15. 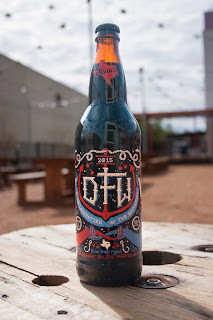 Image credit: Lakewood Brewing Co.
Last year's recipe, a Belgian-inspired dubbel, sold out at distribution and marked the first time two Texas production breweries had collaborated on a beer. As for the 2015 release, Rahr & Sons co-founder and CEO Fritz Rahr says, "We're excited to collaborate again with our friends at Lakewood on such a unique beer. 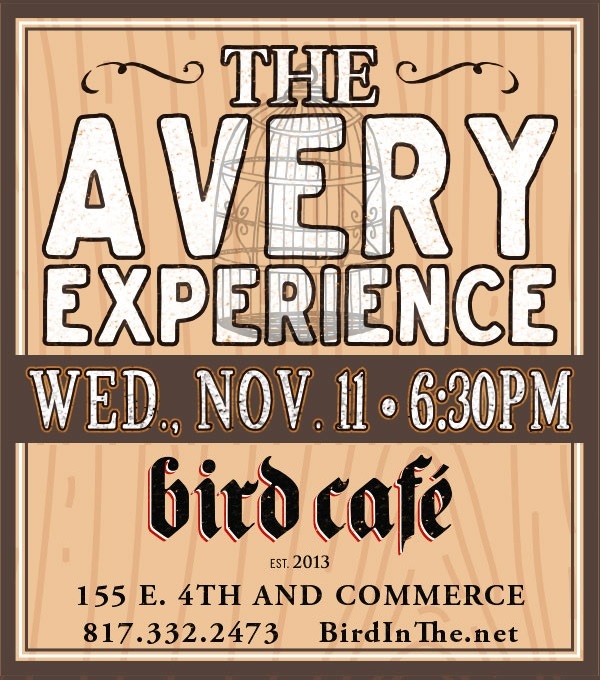 Our special partnership represents the impressive growth of the North Texas craft beer community in recent years." 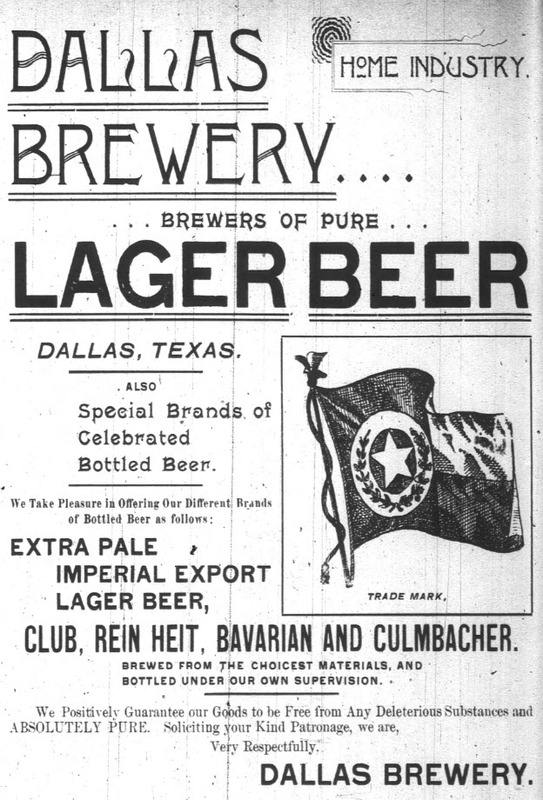 Lakewood founder Wim Bens expressed a similar sentiment in saying, "Rahr and Lakewood have a shared history and a shared love of creating brews that are unique in North Texas. With DFW, we've done it again. 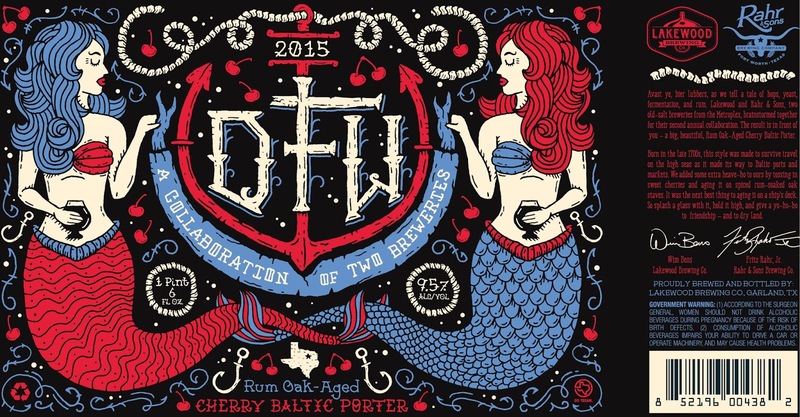 This collaboration allows us to showcase the best of both breweries in one amazing brew." DFW will be available on draft and in 22-ounce bottles at local retailers beginning the week of November 2. Labels: barrel aged beers, collaborations, DFW, Lakewood Brewing Co., limited release, NTX Beer Week, press release, Rahr & Sons Brewing Co. I'm always curious to find out what's in a certain little white box that shows up on my doorstep every now and again. It's always the same size and shape, and it always has a Shiner stamp of approval somewhere on the outside. The curiosity is natural, I suppose, since I know there's some sort of beer inside, but given the brewery's history and how they've taken a few steps outside the "bocks" over the past few years, lately when I see the package I start to ask myself, "What have they gone and done this time?" In this case, at least, it turns out that the "little brewery" has gone and done something wicked. It's a new year-round offering called Wicked Ram IPA, and it's the first India pale ale Shiner has brewed in its 106-year history. 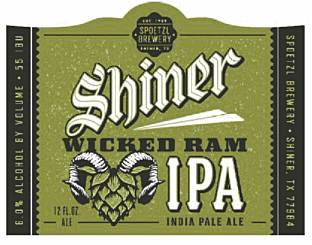 Now, first off, I think it's important to note that when Shiner makes a statement saying Wicked Ram is "the wickedest brew we've ever made", the word "wicked" is a relative term. 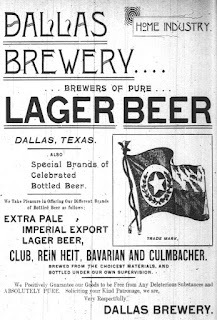 Remember, Shiner has focused on lagers for most of its 106 years, and only over the past few has the brewery tried to do some things differently. 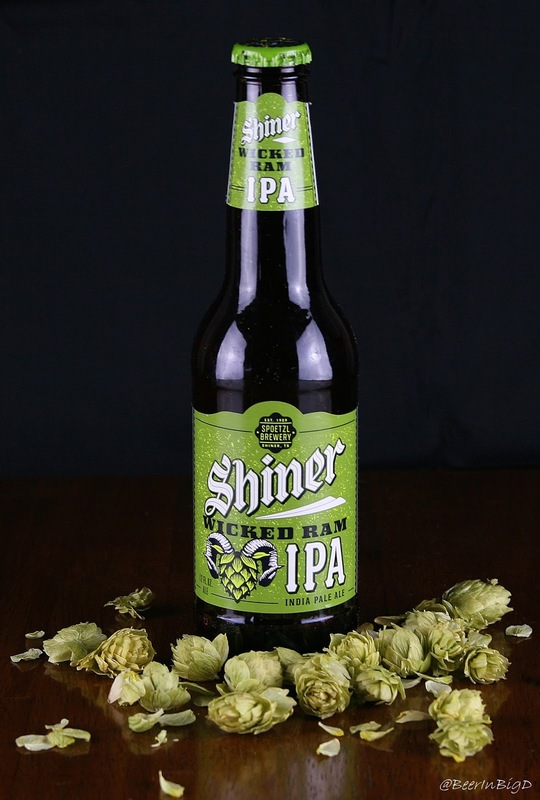 Even then, Wicked Ram represents a departure compared to other recent releases, in that it's probably the first relatively hop-forward beer in Shiner's portfolio and it's got the highest ABV (6.0%) of any beer the brewery is currently producing. With that in mind, you can probably gather that Wicked Ram isn't going to have you putting aside your favorite West Coast IPA. Shiner's IPA may be hop-forward, but there's nothing tongue-buckling about it in terms of either intensity or bitterness. The hop character in Wicked Ram is mild-to-moderate (at best), with the hop additions geared towards flavor and aroma much more so than bitterness. As far as the flavors go, Wicked Ram is grassy and floral on the nose, with a bready feel and a touch of caramel malt forming the beer's foundation. There's also some citrus in the finish, though it's more lightly lemony in nature and not like the orange or grapefruit notes that are typical in many American IPAs. Something else worth mentioning, in case the thought crossed your mind, is that Wicked Ram doesn't really fit the mold of a session IPA. For one thing, the beer's ABV puts it firmly outside the sessionable range. Beyond that, though, Wicked Ram just has more body than I've come to expect from that particular (made-up) craft beer category. In fact, I would argue it has more body than a lot of Shiner beers. That said, we're talking "medium" in that respect, as opposed to something lighter. So, what's the verdict? I'd say the above more or less speaks for itself. Wicked Ram is an easy-drinking, milder version of an IPA. There's not a lot of bitterness to it, which may appeal to someone looking for an introduction to the style, but there is a reasonable amount of flavor. It's just that it's a little atypical in being florally-based and not having the citrus or pine elements more often associated with today's most popular IPAs. Some will enjoy it...others won't. Like anything else, it all comes down to personal taste. Hops: Bravo and Crystal in the boil, with Centennial used for dry-hopping. Availability: Year-round in 12-ounce bottles and cans, as well as in 24-ounce bottles and on tap. Image credit: Lakewood Brewing Company. 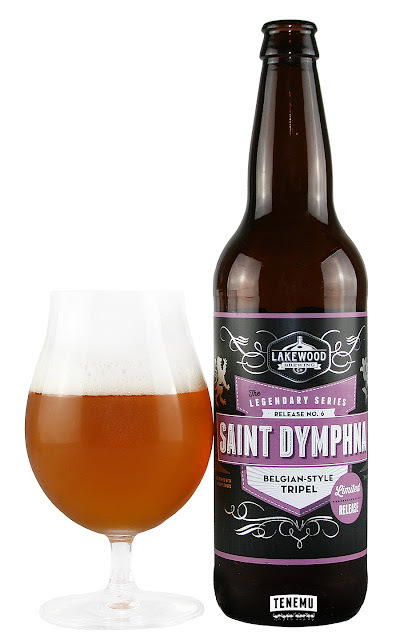 In the two-plus years since it instituted the Legendary Series, Lakewood Brewing Co. has played upon the inspiration of various apparitions and mythological characters, but the most recent release is devoted to a saint. 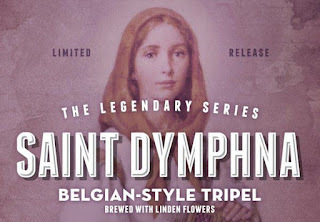 As reported here prior to the beer's release, Saint Dymphna, the person, was a seventh-century Christian martyr who devoted her life to the mentally ill. She's the patron saint of Geel, Belgium and it is there that the Chapel of Saint Dymphna sits next to a 500-year old linden tree. Lakewood founder and Belgian native Wim Bens played near that tree as a child, with the recollection of those days influencing the creation of this modern-day brew. 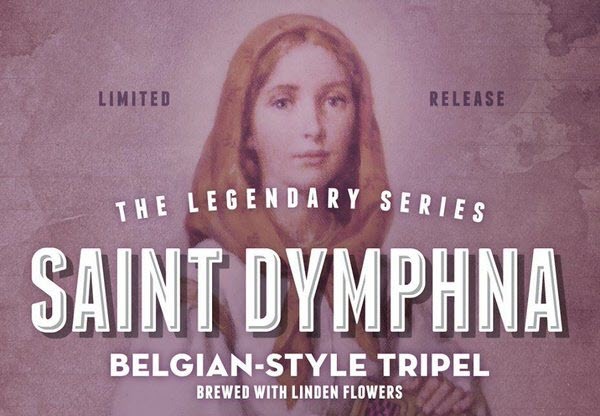 A Belgian-style tripel by design, Saint Dymphna is brewed with Belgian candi sugar and linden tree flowers. The resulting beer is clear with golden amber hues and an aroma which gives off a distinctive floral essence. Taking that one step further, while linden is a species of lime tree, if anything the blossom gives Saint Dymphna a subtle and tempered lemon character. 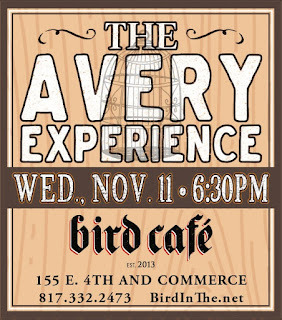 Considering other flavors, the beer is malty with notes of dried fruit, bread yeast, spice and a light herbal element. There's a sweetness that lingers throughout the experience as well, balanced somewhat by a fairly firm bitterness in the finish. On the topic of feel, Saint Dymphna is medium-bodied and well-carbonated, though, the beer drinks lighter and with a softer palate than those descriptors, and an original gravity reading of 1.085, might imply. It's moderate in terms of strength, having a mid-range ABV of 8.6%, with little or no evidence of alcohol in either the aroma or taste. As for an overall impression, from an objective point of view Saint Dymphna is exactly what you'd expect out of a tripel. It's a beer with a complex mix of fruit and spice built upon a sturdy malt foundation, and it has more than a little strength. For my own taste, I'd probably like the sweetness to be toned just a bit, and for the florals to be a little less forward, but it's understood the latter is a featured element of the beer based on its inspiration. 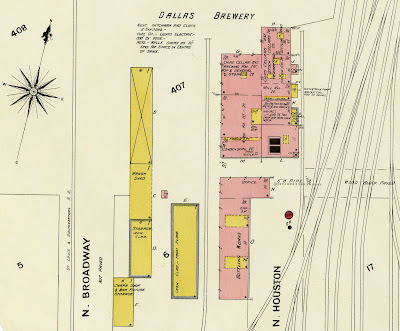 Considering how the craft beer boom here in North Texas has been going on for only about four years, it may seem strange to think that BeerFeast is now in its tenth year at the Flying Saucer. Yet, in that time, what was once known as the Flying Saucer Fall Beer Festival in Fort Worth (the city where the first Flying Saucer was founded) has grown into one of the premier craft beer events in the South. Nowadays, the BeerFeast experience is spread across the State of Texas with festivals happening in Sugar Land, Austin and Fort Worth. Regarding the latter, this year the North Texas stop on this craft beer tour is scheduled for October 10 in Sundance Square. Brooklyn Quintaceratops: Belgian quad aged in rum and bourbon barrels. Dogfish Head Choc Lobster: robust porter brewed with cocoa powder, basil tea and live lobsters. Evil Twin Yin: the imperial stout half of an Evil Twin Black and Tan. Evil Twin Yang: the imperial IPA half of an Evil Twin Black and Tan. Firestone Walker Stickee Monkee: Belgian quad brewed with turbinado sugar and aged in spirits barrels. Goose Island Backyard Rye Bourbon County Stout: stout aged in rye whiskey barrels. Green Flash Oculus Savage: Belgian tripel/ American imperial IPA hybrid inoculated with Brettanomyces. Mission Dark Seas: Russian imperial stout. Rogue Marionberry Braggot: braggot brewed with marionberries and wildflower honey. Saint Arnold Bishop's Barrel 9: imperial pumpkin stout aged in bourbon barrels. Stillwater Artisanal Stereo: India pale ale brewed with a blend of six hops. St. Louis Fond Tradition Gueuze: artisan-brewed lambic matured in oak barrels. 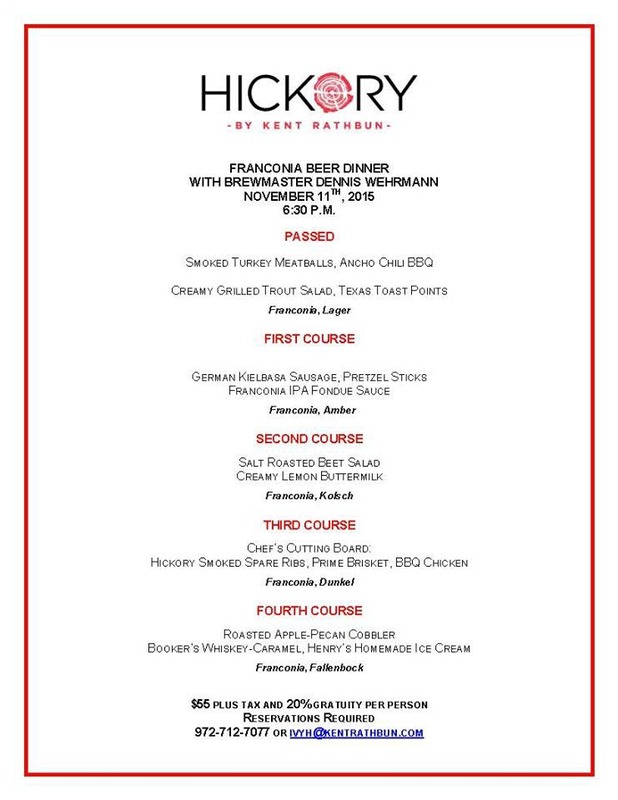 General admission is $35, which includes a BeerFeast glass and a tasting card good for twelve samples of festival beers. 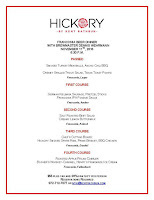 Advance-only VIP tickets are also available for $65, with the added benefits of early entry, a VIP commemorative taster glass, a food voucher and a 2015 BeerFeast T-shirt. 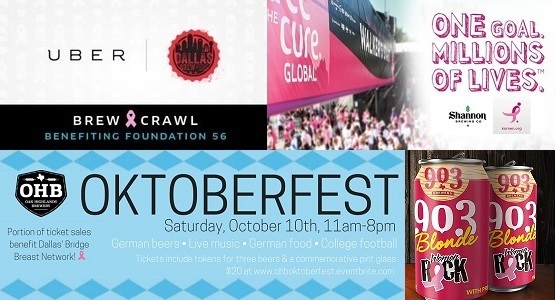 In addition, VIP ticket holders will have access to a VIP-only line for rare beer tappings staged hourly throughout the day.